The large scale Whitworth tapestry, designed by Sir Eduardo Paolozzi and woven at Dovecot in 1967, will be on show at the Whitechapel Gallery as part of their new exhibition dedicated to the artist who lived and worked in Edinburgh. This major Paolozzi retrospective will span five decades and features over 250 of his works, varying from bronze sculptures and paper collages, to textile and fashion designs. 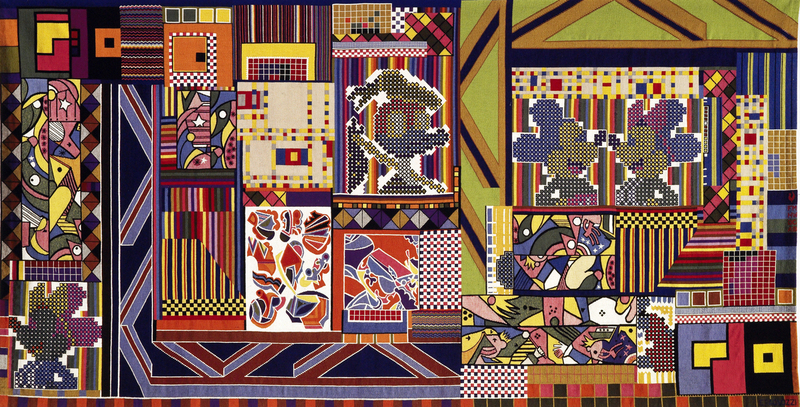 Also featuring in the exhibition is another Dovecot and Paolozzi collaborative tapestry work created in 1982 for Leicester University, woven by weavers Fred Mann, Harry Wright, Douglas Grierson and Johnny Wright. It is one of a number of collaborations between the artist and the Studio, which include the Cleish Castle blinds currently on show at Dovecot Gallery as part of the Colour & Light exhibition. Alongside Paolozzi’s early brutalist concrete sculptures, highlights include material from his groundbreaking performance lecture Bunk! (1952) and the iconic sculpture Diana as an Engine (1963). 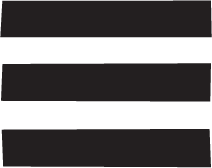 For more information about the exhibition including opening times and entrance fees, please contact Whitechapel Gallery.